I’m Ed Smith, a Brentwood Auto Accident Lawyer. A young male was involved in a single-vehicle rollover accident in Brentwood during the early morning hours of Monday, March 19, 2018. The driver has been identified as a 26-year old male, who had been moving south across O’Hara Avenue before running off the road past Atherton Boulevard at 3:00 a.m. The vehicle first crashed into a nearby tree which severed its base. Then, the car supposedly began to roll on its side before crashing into another tree. The force of the impact resulted in a shattered windshield. Additionally, the roof folded over itself, leaving the car interior completely exposed. Officials from the Brentwood Police Department were the first responders at the site of the accident. They were followed by an AMR ambulance as well as the East Contra Costa Fire Protection District (ECCFPD) Engine 52. Firefighters with the ECCFPD disclosed that the male driver had moderate injuries following the accident, including lacerations. However, he was still responsive and alert in his interactions with emergency responders. A helicopter from REACH air medical services was used to transport the driver to the John Muir Medical Center in Walnut Creek. ECCFPD Engine 52 initiated a landing zone for the helicopter to pick up the injured man at Freedom Basin Park. Officials investigating the accident indicated that there was no reason to believe intoxication was involved. I’m Ed Smith, a Brentwood Auto Accident Lawyer. 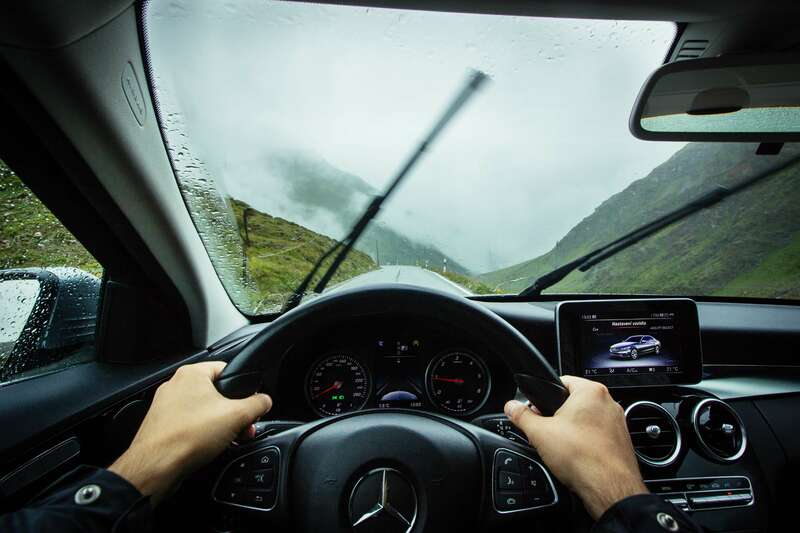 Drowsy driving is a common factor in motor vehicle accidents. If you have been injured by a negligent driver, please reach out to me at (925) 428-5220 to receive free, friendly legal advice. If you are outside of Contra Costa County, you can call my toll-free phone number at (800)-404-5400. I have been handling cases involving wrongful death and personal injury since 1982. I am proud to be listed in the Million Dollar Advocates Forum. This selective forum offers membership to distinguished trial lawyers that have won settlements or verdicts with a monetary value of one million dollars or higher for clients. On my website, you can take a look at some of the verdicts and settlements we have obtained in the past. Photo Credit: Author Jaromir Kavan – StockSnap.